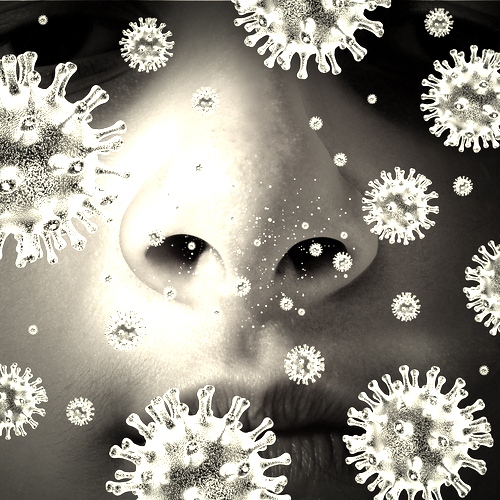 Spring, TX HVAC professionals are standing by HVAC Emergency? Call Now! We understand that great customer service, expert craftsmanship, and complete satisfaction is what made our air conditioning and heating company what it is today. 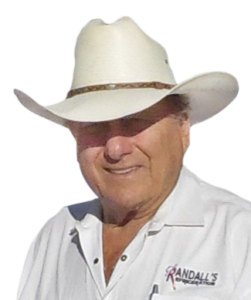 Visit Randall’s Climate Control and find out more about our HVAC repair and maintenance service. 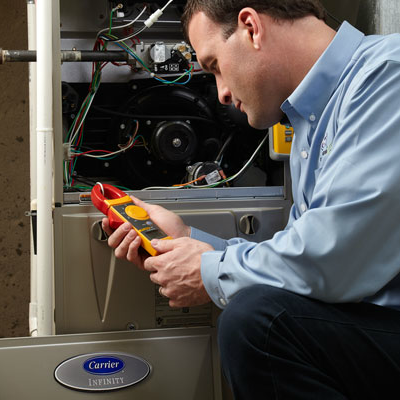 From installs to maintenance, our Spring, TX technicians have you covered! Our individualized service and remarkable workmanship sets us apart from other Spring, TX heating and cooling companies. When you contact us, our contractor arrives in a fully-equipped truck, filled with all the parts and equipment needed to get the work done right the first time. We are proud of the work that we do, and it shows in your finished service project. 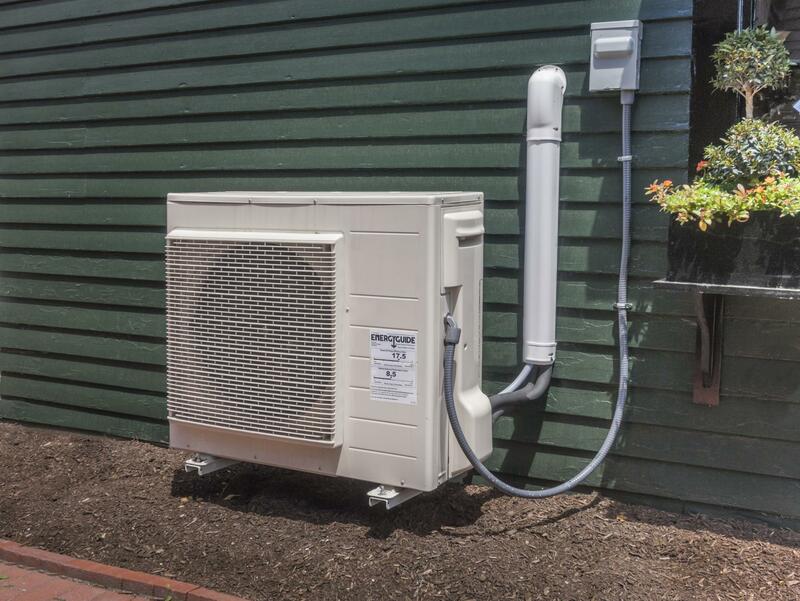 With us, you get heating and cooling done right. Whether you are in need of AC & heating services for your Spring, TX home or business, we are here to serve you. We have the knowhow required to fix your air conditioning or heating issue quickly, all within your timeframe and budget. Since 1982, we have given Spring, TX residents one-of-a- kind heat & air work, as well as a dedication to their requests, that can’t be found with any other TX air conditioning and heating contractor. 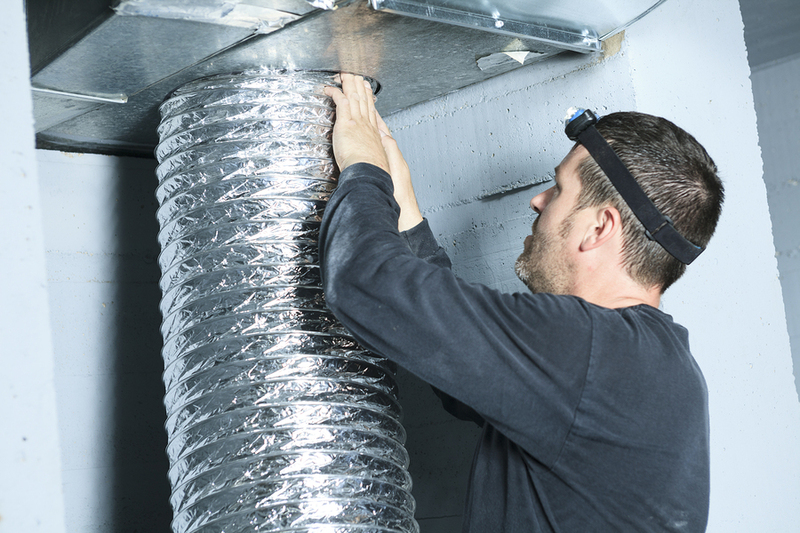 For years, we have been giving reliable and honest service to homes and businesses, getting their heat & air systems back to topnotch condition. Our contractors are taught to effectively troubleshoot and solve problems with any brand name of heating and cooling system. As a locally-based company servicing many communities, we understand the Spring, TX area neighborhoods and environment. Our service schedule and techniques are created specifically for our customers’ personalized needs. 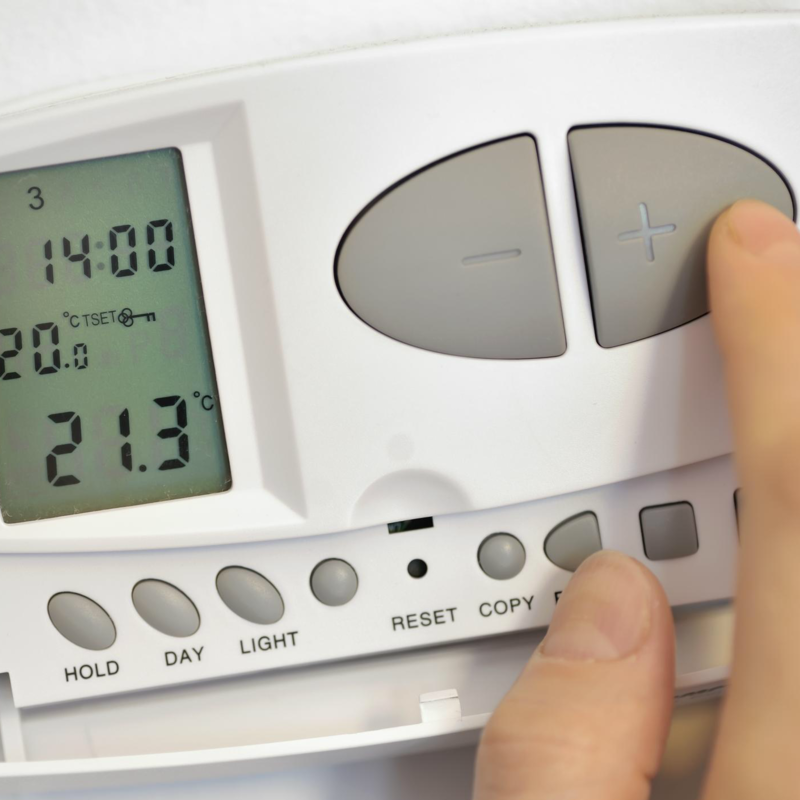 We provide 24/7 emergency heating and air service to keep your home or business comfortable always. We know that communication is paramount to your satisfaction. Our team schools you in easy-to-understand terms, so you know all your options. We pride ourselves on first-class professionalism and courtesy with every project we accept. As a Spring, TX residential or commercial property owner, it is a pleasure to see your heating and cooling system operating at top performance. This is not always the case, since the effectiveness of a system lessens over time due to wear and tear. 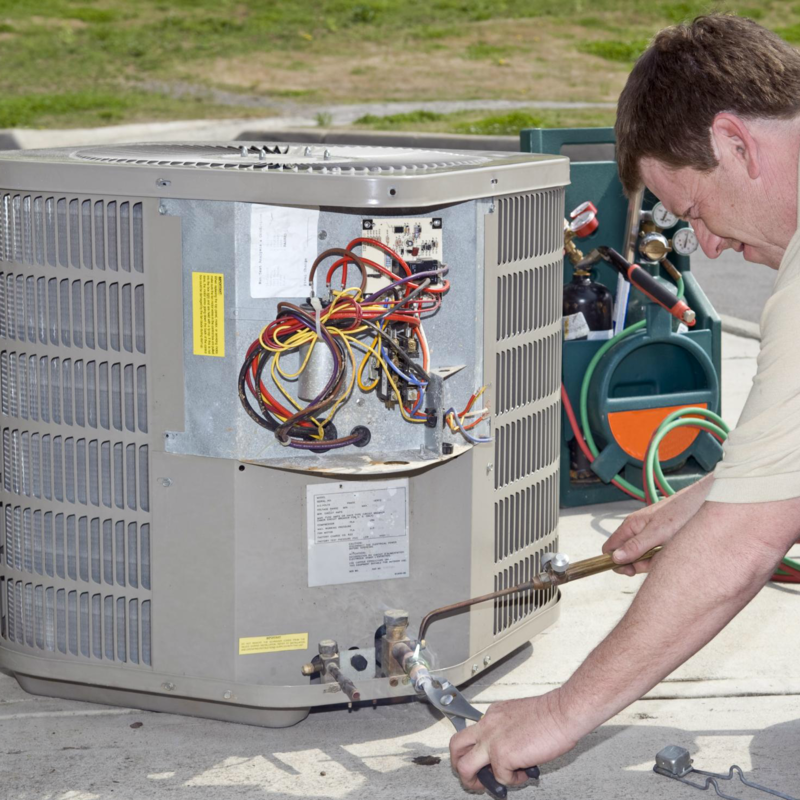 To guarantee your heat and air unit is working accurately, you should have it assessed on a regular basis by a professional Spring, TX heat & air conditioning contractor. We have fabricated custom solutions in order to serve you better. We value you and your property. 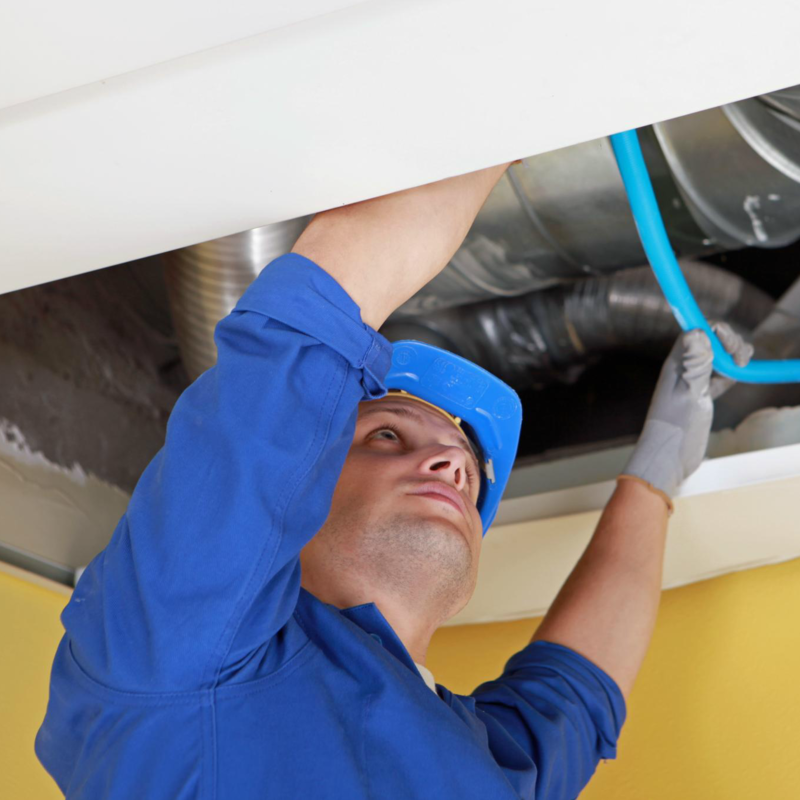 Therefore, we have invested in providing world-class heating and cooling services. 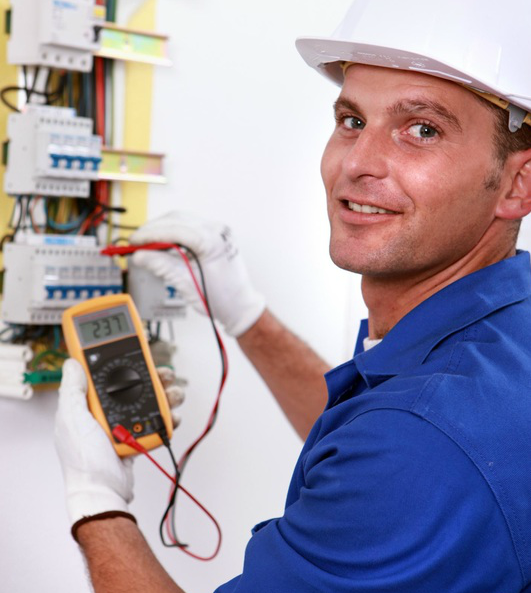 Our highly-trained and experienced technicians can be relied upon always. Our air conditioning and heating services are reasonably priced, giving your home or business an ideal indoor environment without spending a lot of money. 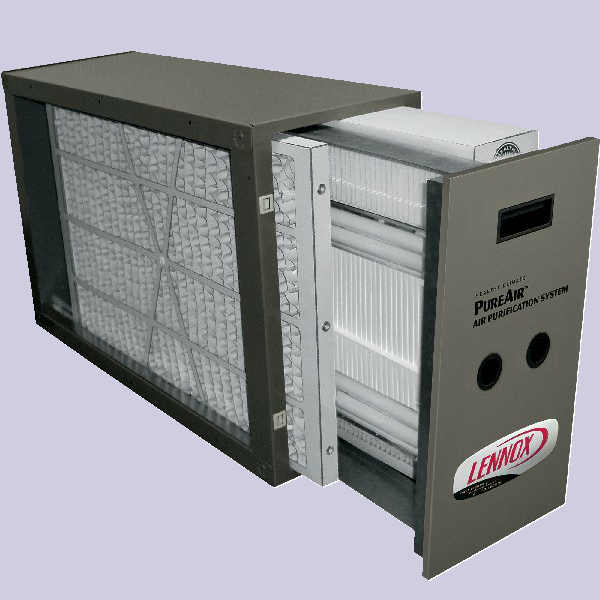 If there is no central air in your Spring, TX home or business, reach out to Randall’s Climate Control. are ready to serve you in Spring, TX.